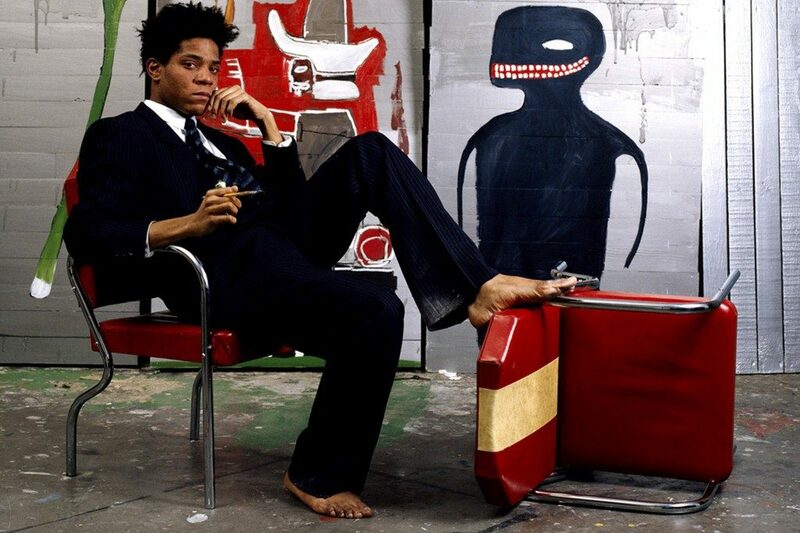 Jean-Michel Basquiat, another interesting artist I enjoyed reading about, especially the collaboration with Andy Warhol. 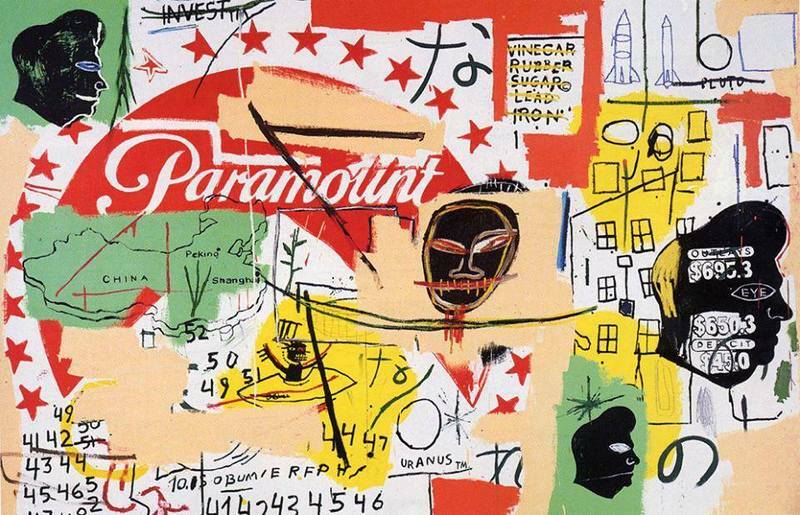 I’m curious if Basquiat would be considered an outsider artist. Thank you Kirby! Thank you, Kirby – great blog as always! 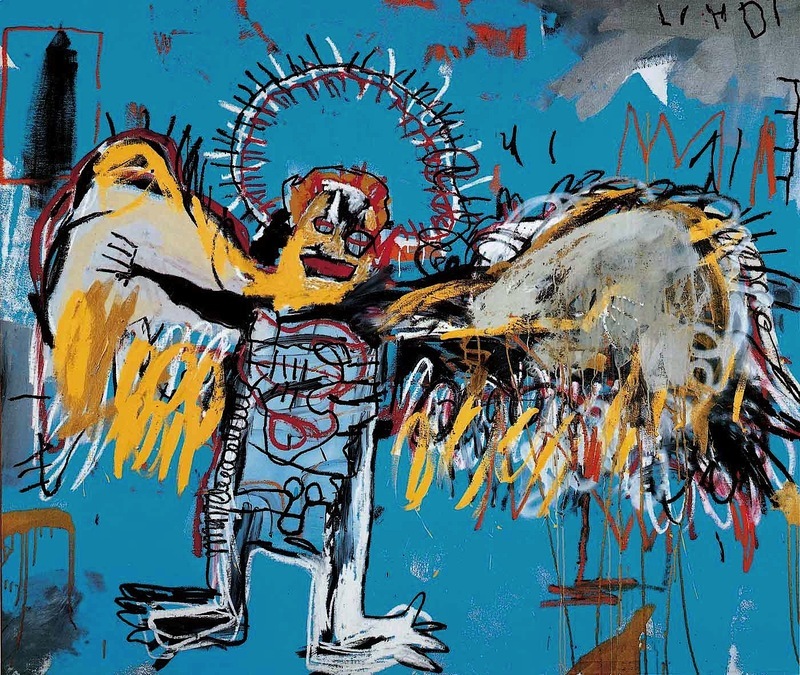 Have always loved the work of Basquiat. Kirby – One of my favorite artists. Thanks so much. On my way to Linda’s Blairs lecture tonight. Thanks for keeping us connected to what’s happening. 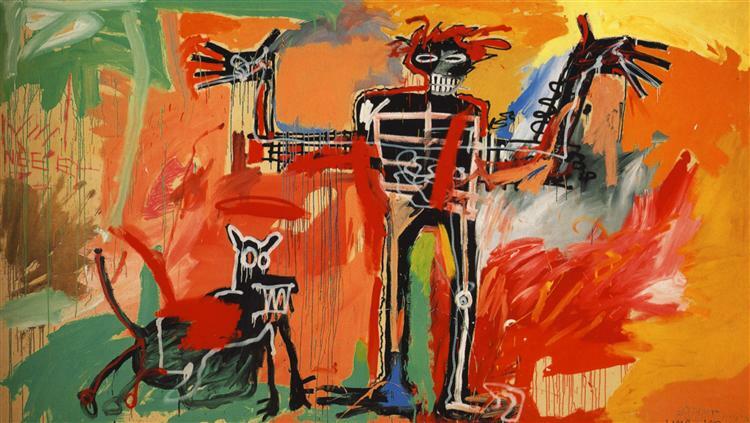 Once again we get to learn about an exceptional artist….such a rare person…who was apparently beset by something most people don’t understand,….who seemed tortured in some ways…who died a tragic very untimely death.. I “get it”. He’s just another example of how absurd the art world is. Anyone can do anything, in any way they want, using any material whatsoever, and if they get “lucky” they’ll convince the self-appointed international intelligentsia/collector cabal that it’s worthy of respect, and by the way lots of money. There’s nothing at all original about it; you take a bunch of stuff and elaborate it, then elaborate it some more.Anyone with any persistense can do that. In the end it does nothing to advance humanity and in not much time will reside in the dustbin of history. And poor Jean-Michel, what did he get out of it but an early death of heroin. I love your blogs…they are always interesting and informative. You go girl!!! Never stop creating.!!!!!! a brick wall with me! It is creative for sure! This is fascinating I love learning about new artists I’ve never heard of. Thank you Kirby for teaching me!! I love looking at these images!!! Kirby!!!! I love this blog – really. San Diego misses the famous colorist artist! Thanks for following my blog, Concettta. Great BLOG…Kirby!! I accidentally ran into Basquiat’s work while visiting an artist friend, who is Pres. of Pastel Society of America and lives around the corner from a gallery that carries his work in the Bowery, which is up and coming! We all have so many of these coincidences! Yes! Coincidences??? Congrats Marcia on your standing in the Pastel Society of America! Thanks for following my blog. Kirby, as always, your blogs are fascinating! So enjoy learning from you.